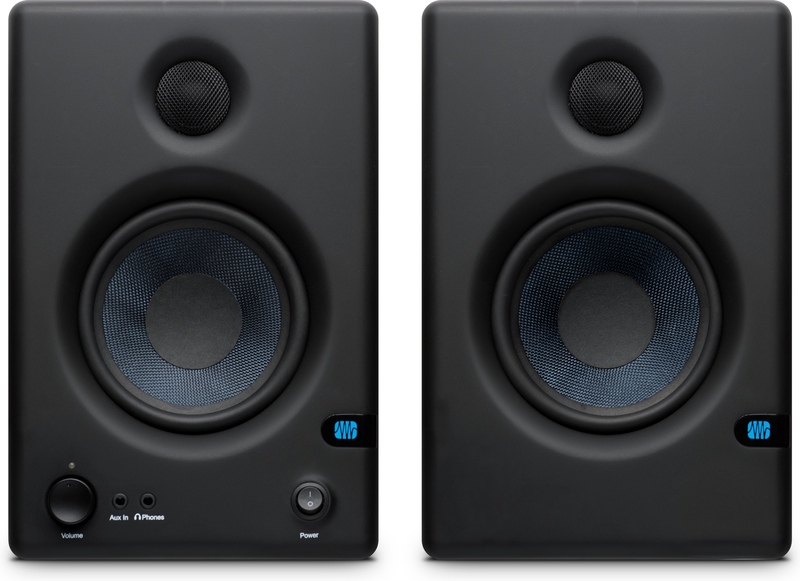 Eris E4.5, Active Monitor from PreSonus in the Eris series. 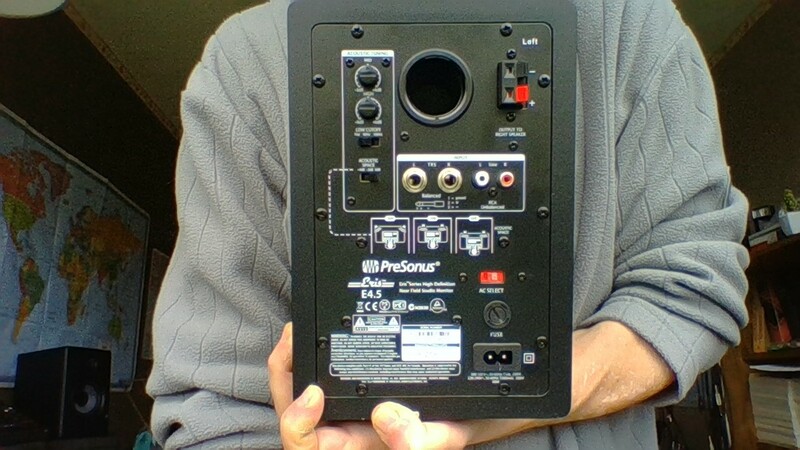 savears6's review (This content has been automatically translated from French)" Quality"
On / off, headphone jack, volume and auxiliary front. 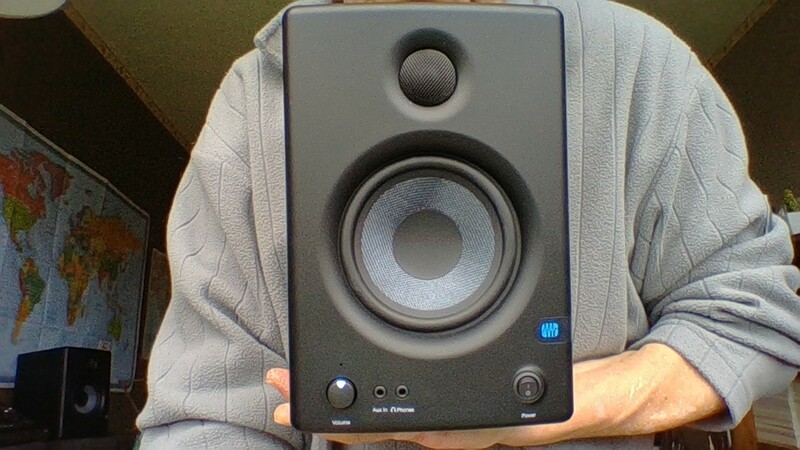 Very faithful and accurate reproduction even at fairly low volume. 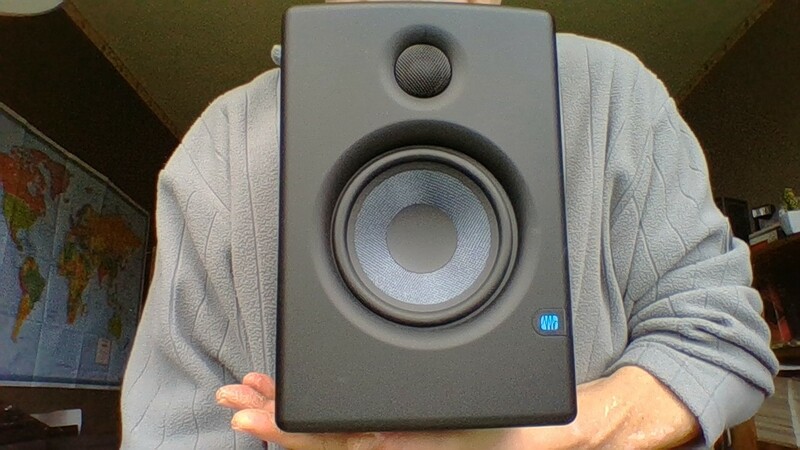 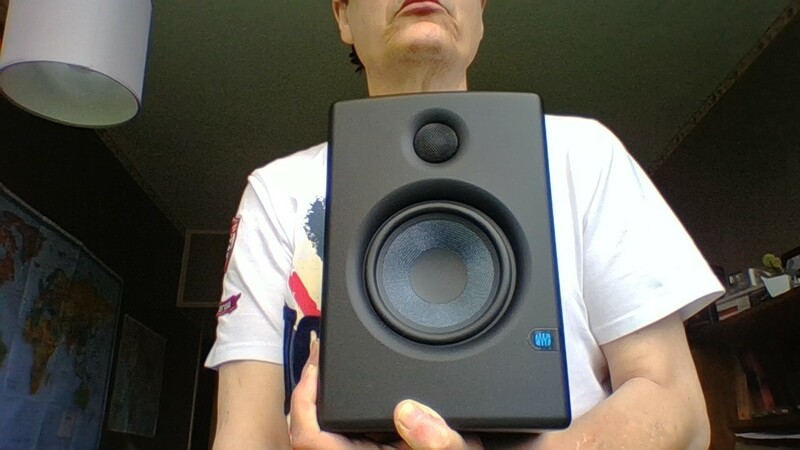 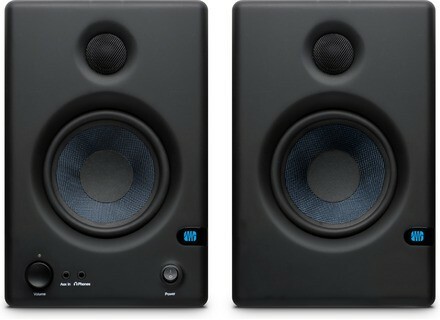 Much better than the other speakers tried under 200 euros (pair and not the unit as written on this site).